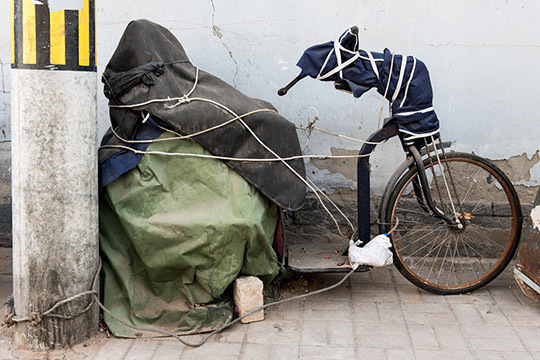 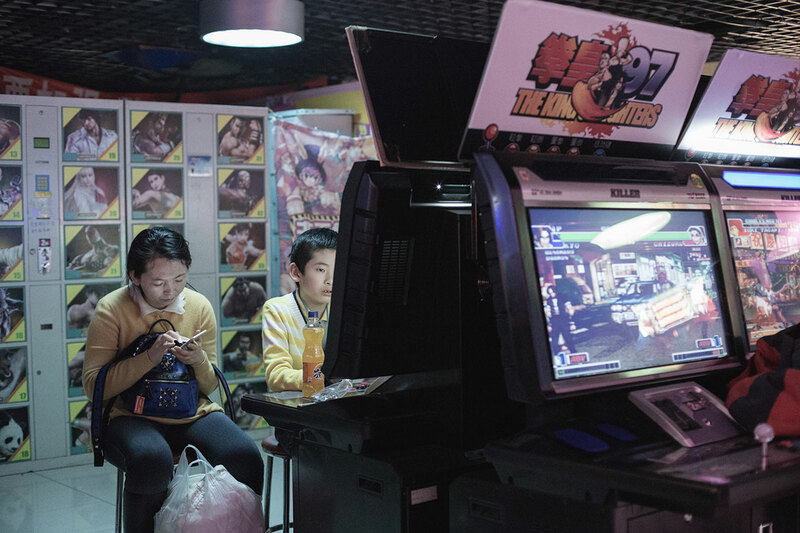 In an effort to curb the problem of video game addiction, the Chinese government passed a law in 2000 that banned the production and sale of game consoles, in addition to all gaming accessories. 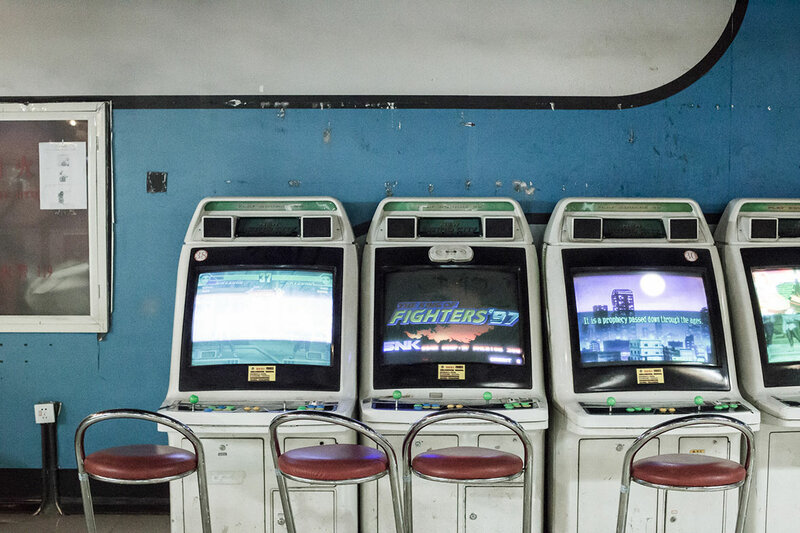 It wasn’t until 2013 that the ban was lifted. 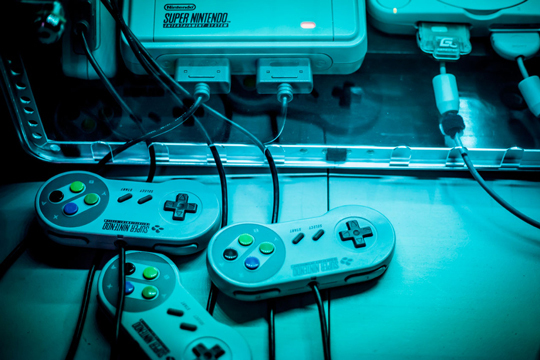 In these 13 years, Microsoft came out with XBOX, Nintendo came out with Wii, and the Sony Playstation 2 evolved into its 4th generation. 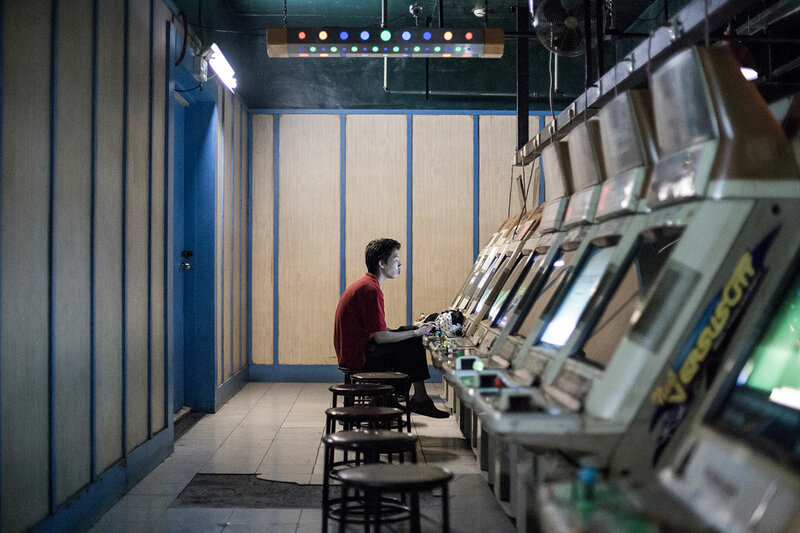 During this period of rapid development in the gaming industry of home consoles, Chinese players could only really buy pirated games and equipment through rather unconventional channels. 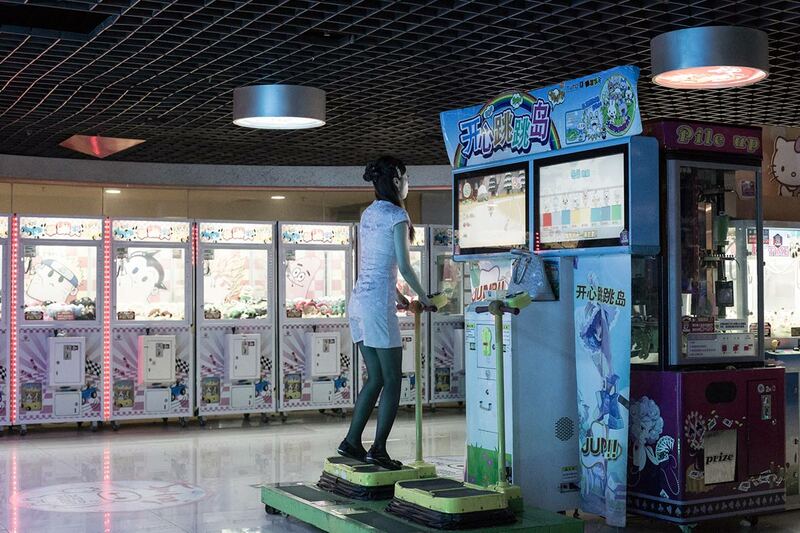 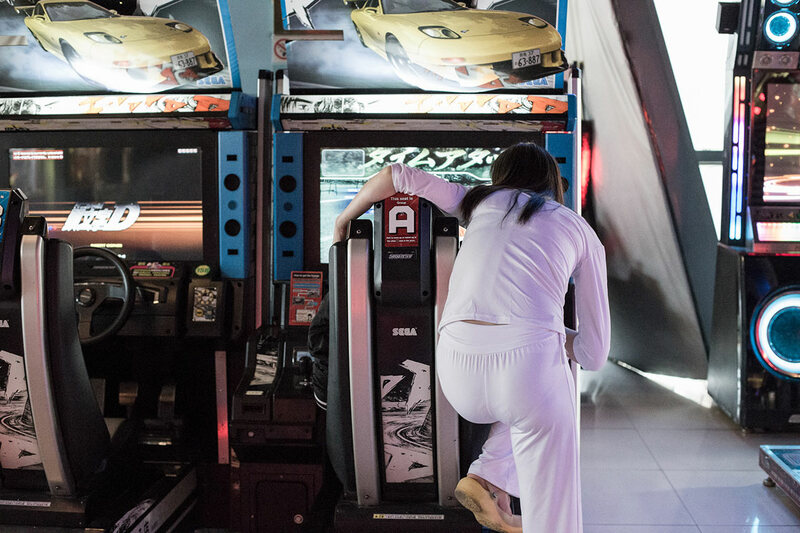 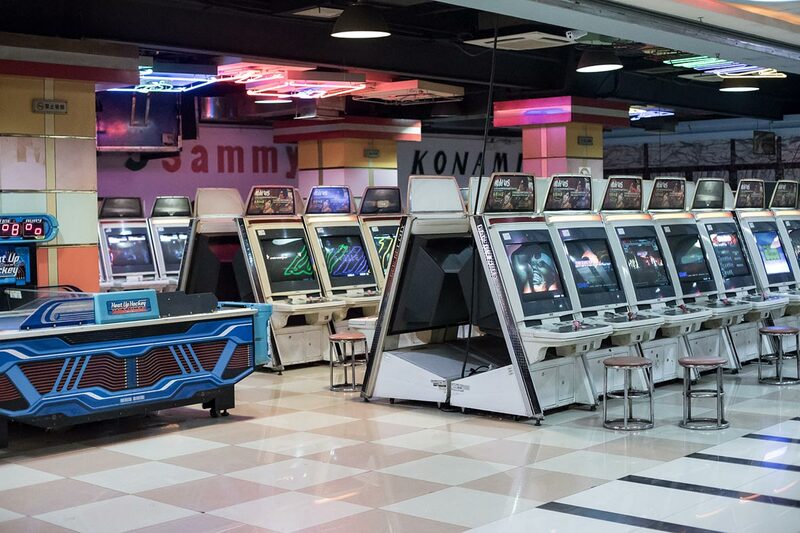 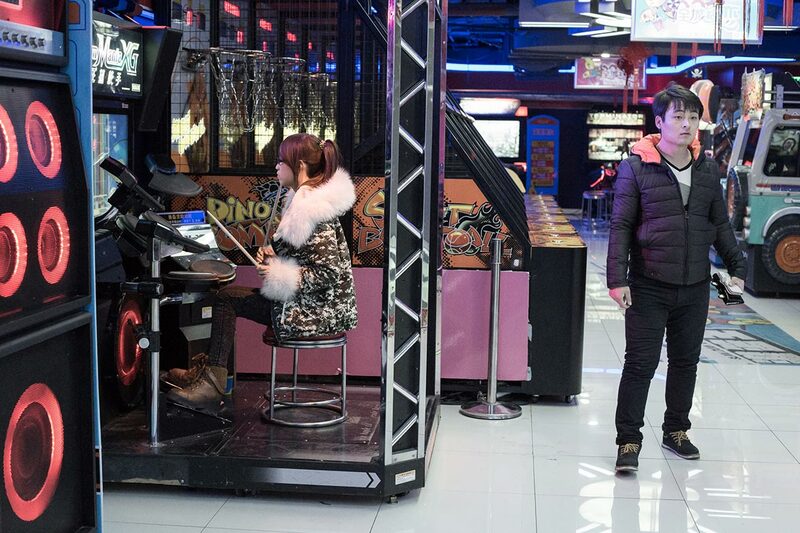 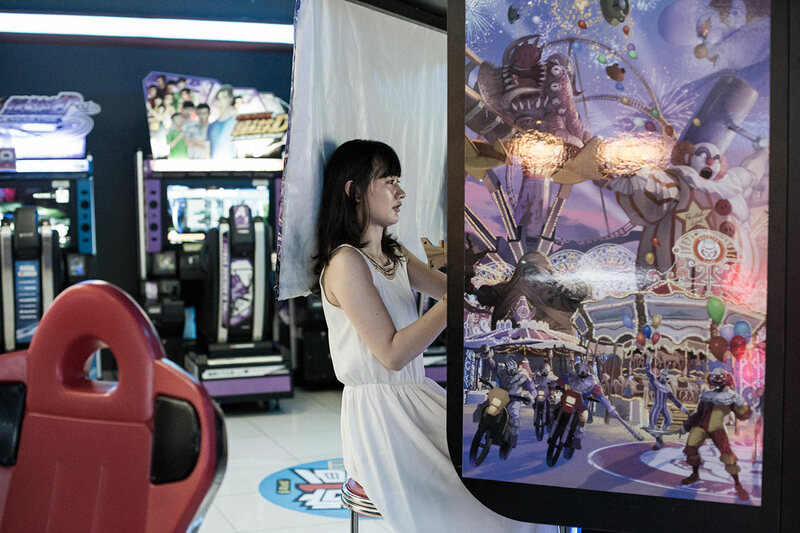 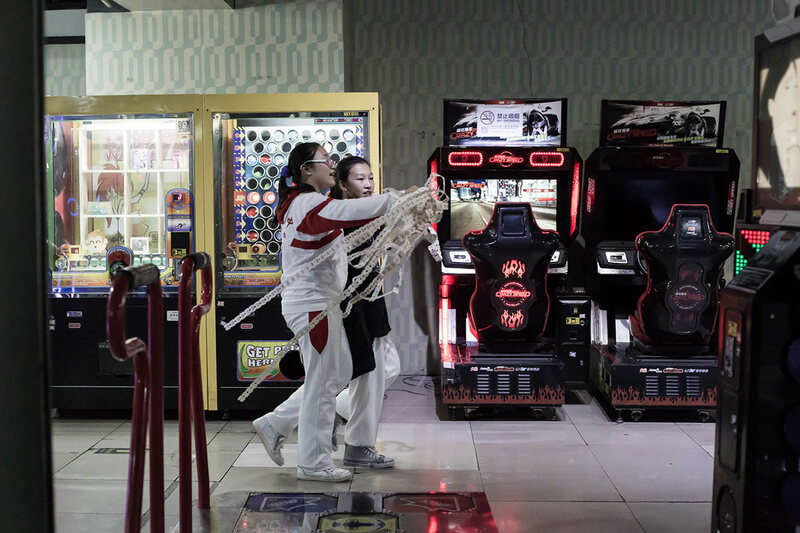 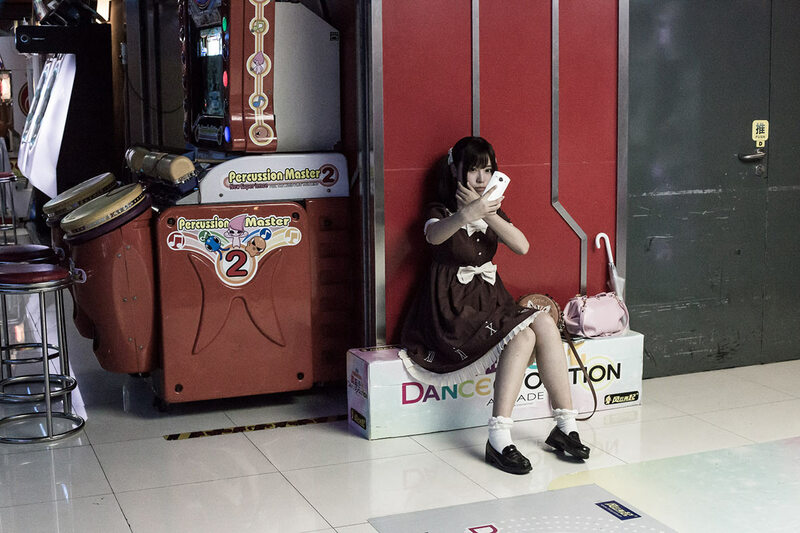 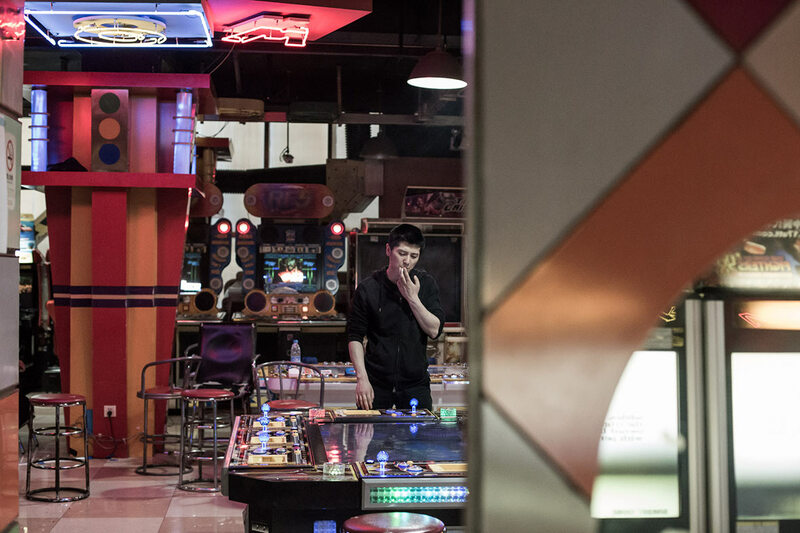 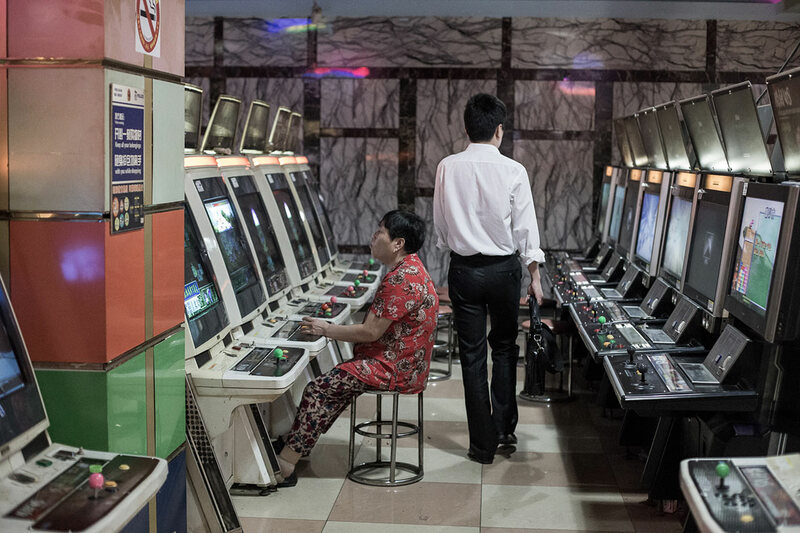 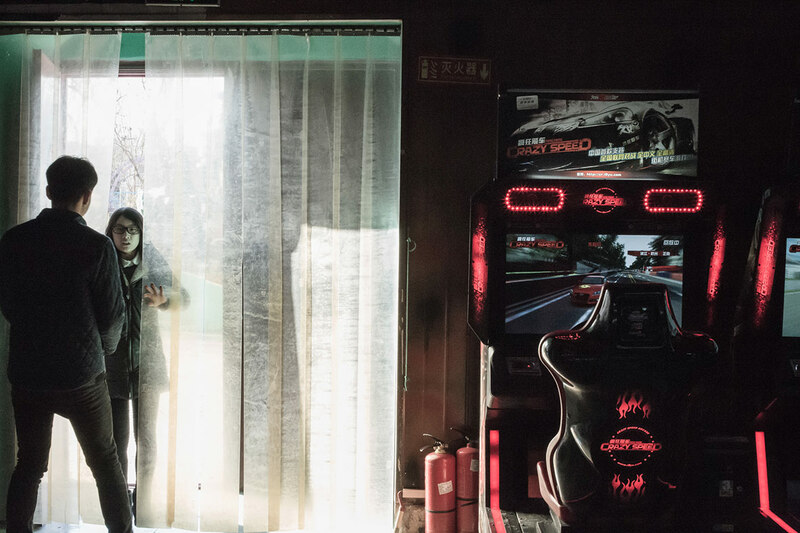 During this time, the traditional arcade has managed to survive in China.